It's that time of the year! Time to make sure you have all (or almost) all your holiday shopping done! 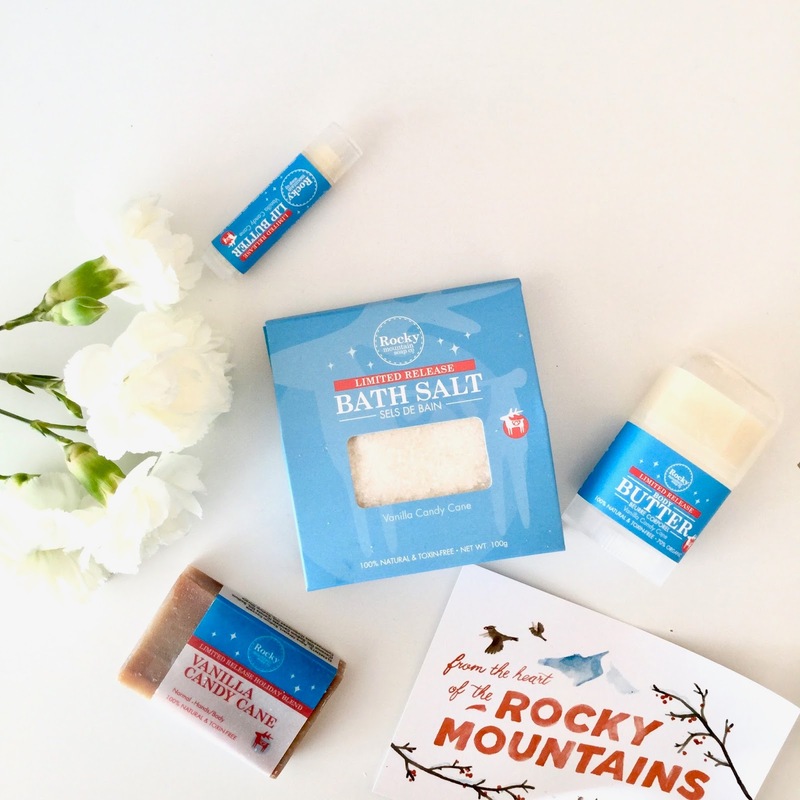 If not, head over to the nearest Rocky Mountain Soap Co. and grab one of these really adorable gift boxes (or order online!). And you know what? the best gifts are handmade and local so these little gift boxes are perfect. And you know what else makes great gifts? self care products! 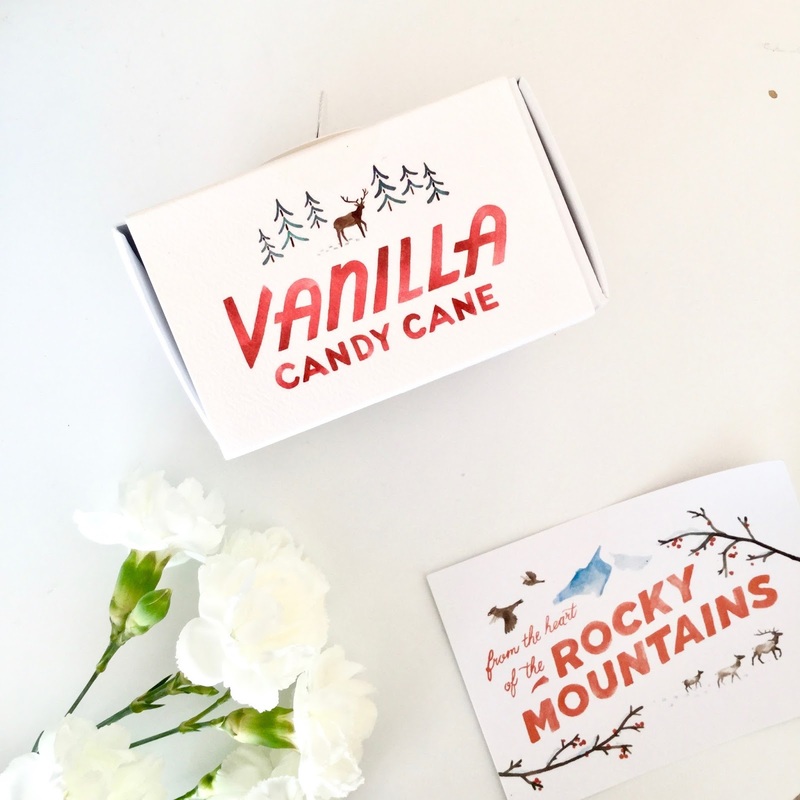 Rocky Mountain Soap Co. comes out with this limited time Vanilla Candy Cane formula during the holidays, they have limited quantities. The best part? 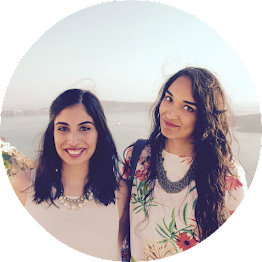 these are local, handmade, fresh and toxin free products!